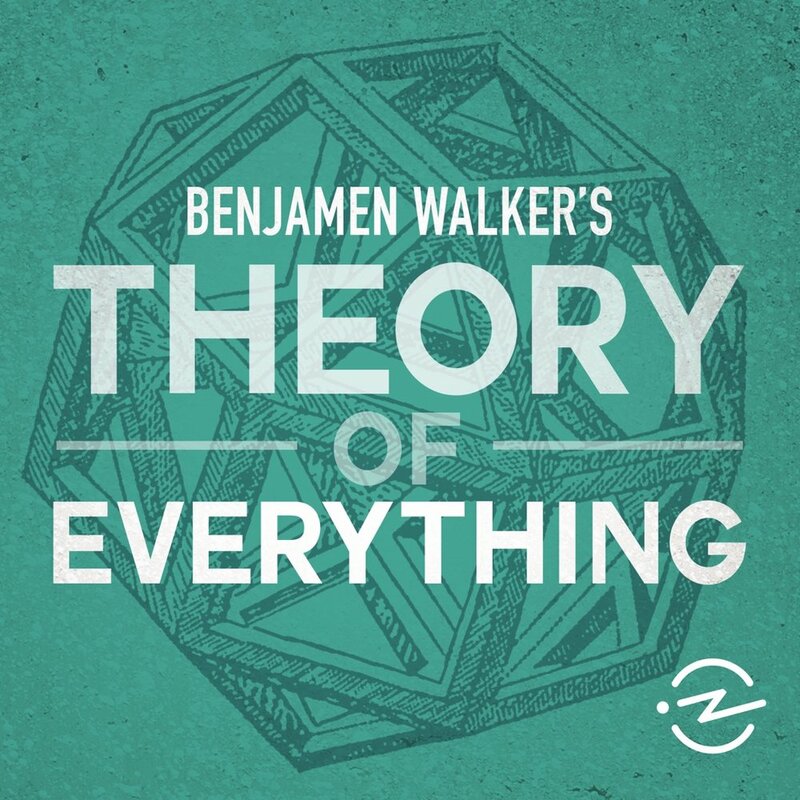 Benjamen Walker is a independent radio producer. His work has aired on NPR, the BBC, the CBC and the ABC. 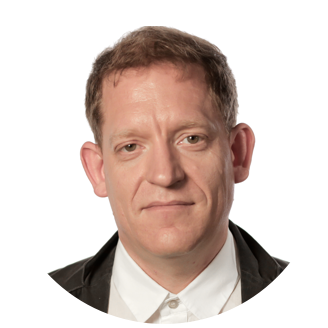 He also produced Big Ideas, a philosophy podcast for The Guardian. He created his first podcast in 2004 while working at the Berkman center for Internet and Society at the Harvard Law School. He has been a guest speaker and fellow at various festivals and international institutions (Sydney Writers’ Festival, Les subsistances in Lyon, France, Poets House, Tow Center at Columbia University, Oorzaken Festival in Amsterdam). He also teaches in the Journalism and design program at the New School.